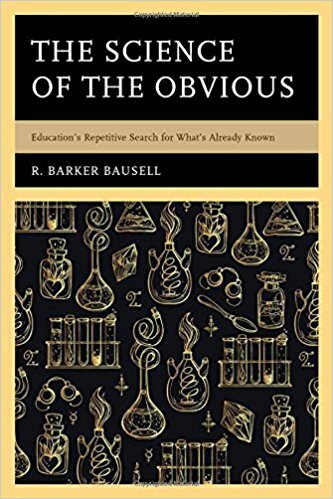 Abstract: This book poses and ultimately answers the question of whether the public schools would have been affected if no educational research had been conducted during this century. To answer this question, 12 genres of educational research are evaluated. The genres are accompanied by non-technical, annotated synopses examples of each. A case is made that the science of education as a whole is repetitive, non-cumulative, and is characterized by a circular rather than a linear trajectory.